Homeowners need to know drywood termites cause hundreds of millions of dollars in damage each year. Protection requires a professional inspection and treatment. Properly applied, Vikane® gas fumigant penetrates the entire infested area to eliminate target pests without damaging property or leaving residues. When the process is completed, the home will be ventilated to certify that no fumigant remains. Sensitive equipment is used to ensure that the air inside the home has returned to normal. Professional termite control in southern Florida, Broward, Miami-Dade and Palm Beach Counties. Whole-structure fumigation is the only termite treatment that can ensure 100 percent elimination of drywood termites. Any building with wood in the structure is susceptible to infestation. A treatment with Vikane® gas fumigant penetrates all air spaces inside the structure, including inside the infested wood. It’s why structural fumigation is the only proven way to get 100 percent drywood termite elimination. 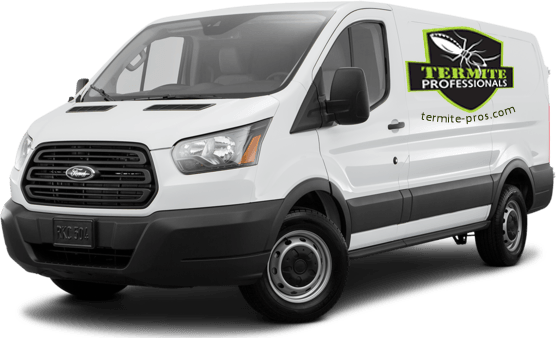 Termite Professionals LLC use the latest termite and pest management techniques to protect your family, property, and pets. We offer monthly, every other month, quarterly, one time, and once a year termite control services to fit your specific need. 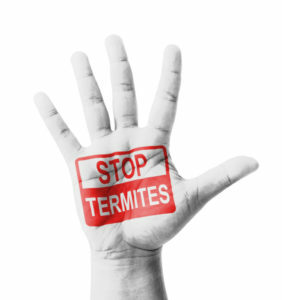 Termites Professionals LLC offers a variety of termite control services to meet your needs and budget. For both commercial and residential properties, you can count on Termite Professionals LLC to take care of all your termite treatment and pest control needs. Call us today at (954) 957-8274 and see why Termite Professionals LLC is the fastest growing and most trusted termite control company in Broward, Miami-Dade and Palm Beach counties, South Florida. Properly applied, Vikane® gas fumigant penetrates the entire infested area to eliminate target pests without damaging property or leaving residues. When the process is completed, the home will be ventilated to certify that no fumigant remains. Sensitive equipment is used to ensure that the air inside the home has returned to normal. 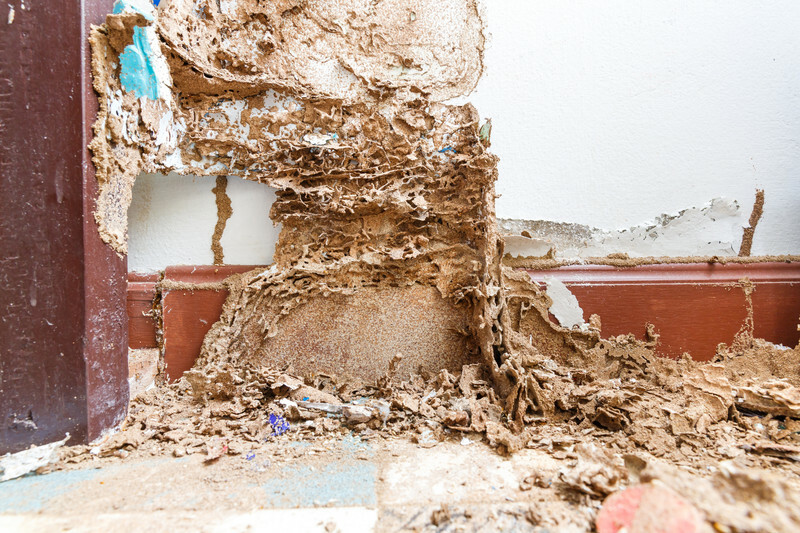 Drywood termites cause an estimated $300 million in damage each year in California alone. They also destroy properties in Florida, Gulf Coast states and Hawaii. 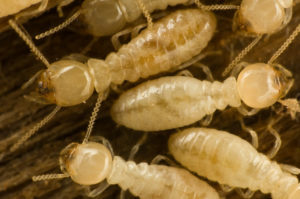 Structural fumigation is recognized as the only proven way to eliminate all drywood termites from a building, according to university researchers, state regulatory agencies, home mortgage lenders and pest management professionals. Own a private home or apartment? 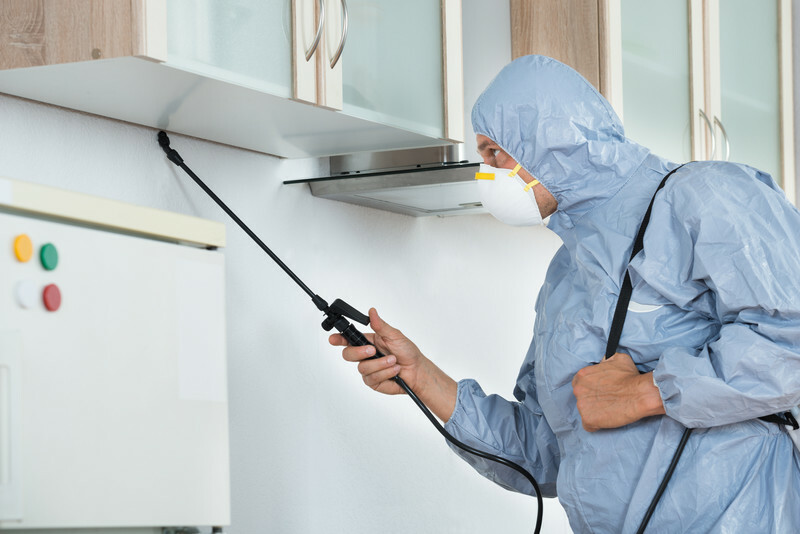 Learn how we can keep your family safe by eliminating rodents, German cockroaches and beetles from your home for good with our treatments. We offer one time services or maintenance to make sure they don't return. Own or manage a property, co-op or condominium? Learn how our professionals can ensure your properties and buildings can remain free of rodents, German cockroaches and beetles, while protecting tenants and employees with our professional earth friendly pest control. Manage a commercial business, or food service ? Learn how our programs meet and exceed state and federal requirements. Keep rodents, German cockroaches or beetles from getting in the way of your business with our expert control service. Every home in Florida needs to be treated or retreated to protect against termites - ask us today how to protect your home and what steps to take. Drywood termites cause an estimated $300 million in damage each year in California alone and also destroy properties in Florida and the Gulf Coast states. Structural fumigation is recognized as the only proven way to eliminate all drywood termites from a building, according to university researchers, state regulatory agencies, home mortgage lenders and pest management professionals. Properly applied, Vikane® gas fumigant penetrates the entire infested area to eliminate target pests without damaging property or leaving residues. When the process is completed, the home will be ventilated to certify that no fumigant remains. Sensitive equipment is used to ensure that the air inside the home has returned to normal. Check out the video. Did You Know - Because Vikane® is nonstaining, noncorrosive and nonflammable, it has been used to protect sensitive museum materials and furnishings from pest damage. For information, please contact us at (954) 957-8274 or message us on our Contact page, and we will reply promptly. We look forward to delivering successful and thorough results for you, as soon as you are ready. Whole-structure fumigation is the only termite treatment that can ensure 100 percent elimination of drywood termites. Any building with wood in the structure is susceptible to infestation. A treatment with Vikane® gas fumigant penetrates all air spaces inside the structure, including inside the infested wood. It’s why structural fumigation is the only proven way to get 100 percent drywood termite elimination. It is important to know the difference between drywood and subterranean termites. The critical distinction is where they live. 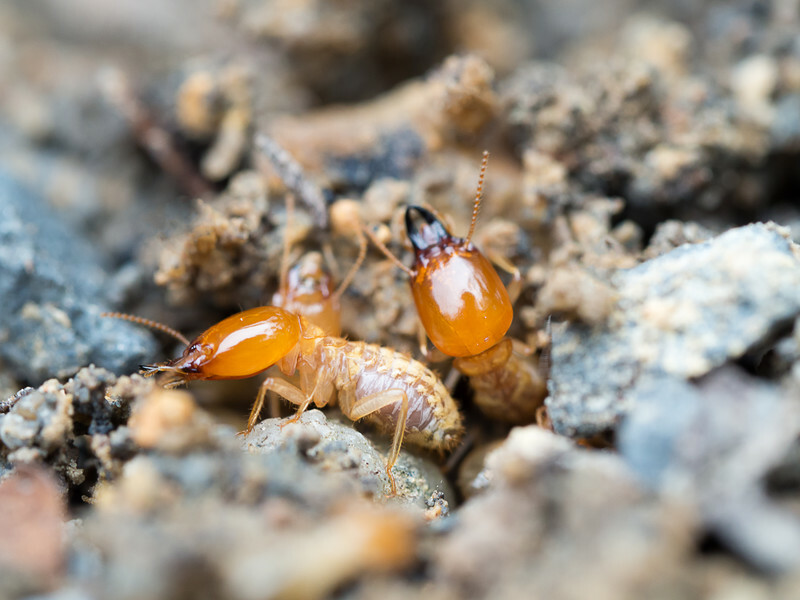 As the name implies, subterranean termite colonies live in underground nests where they get the moisture needed to survive — they will rapidly die if exposed to open air. In contrast, drywood termite colonies live completely inside wood in coastal areas where humidity is high. Bedbugs are such a difficult pest because they hitchhike from one location to another, and even though adults and larvae may be killed, eggs can hatch later to renew the infestation. Fumigation with a fumigant, such as Vikane® gas fumigant, is considered by experts to be the most reliable treatment for eradication of bed bug infestations. Exterior inspection for water leaks, wood rot and other wood-destroying conditions that attract termites. We can only see up to 40% of your home. Even with no evidence of termites today, now is the time to protect your home. Invest in your home and save.